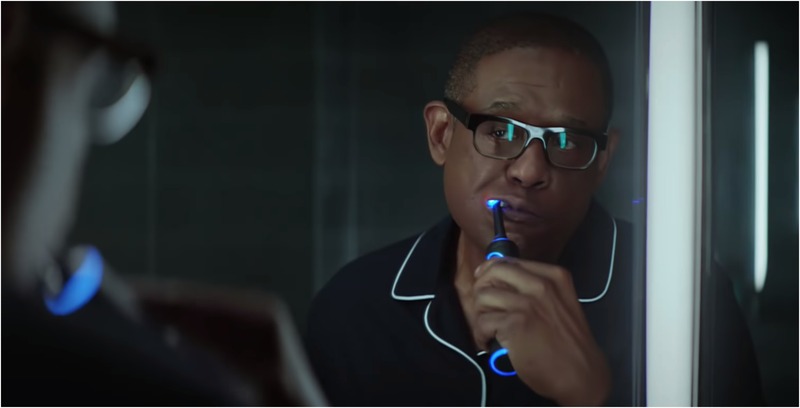 Amazon has revealed its 2019 Super Bowl ad ahead of the February 3rd, 2019 game. The online retailer giant’s ad was to promote Alexa and it was hilarious. The 1:30-minute ad starts off with two Amazon workers talking about the company making an Amazon-enabled microwave, but that some combinations didn’t really work out with Alexa. It follows a video montage of some of these imagined combinations including Forest Whitaker using an Alexa-enabled electric toothbrush that tried to play a podcast, Harrison Ford’s taking full advantage of his Alexa-enabled dog collar to order lots of food, and Broad City’s starts Abbi Jacobson and Ilana Glazer sitting in an Alexa-enabled jacuzzi that ends up shooting them out by powerful jet streams. Of course, none of these items exist, but it made for an absolutely entertaining ad. This year the New England Patriots are set to play against the Los Angeles Rams.